ASPIRE PROVINCIALS 2018 – ANOTHER INSPIRING PERFORMANCE BY ONDC ATHLETES! 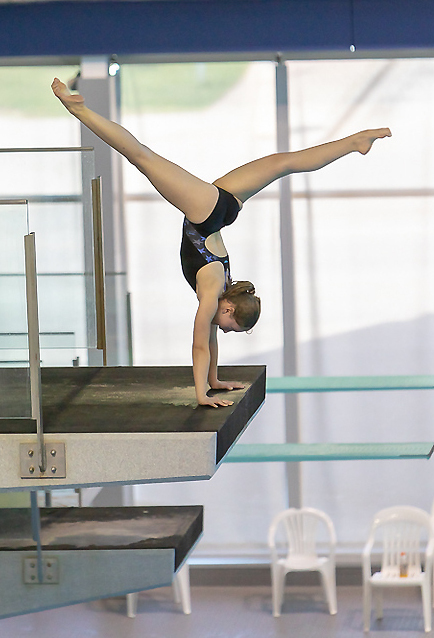 The Aspire provincials took place in Windsor Ontario at the new Windsor Aquatic Centre. Some very prestigious diving competitions have taken place at this pool and it was definitely a real treat for our divers to use the same boards and towers as previous Olympic Champions from all over the world! The ONDC brought a group of 4 athletes to the Aspire Provincials and returned with some great results both on and off the podium. Taylor has improved ten fold over this year and put down some highlight performances at provincials! 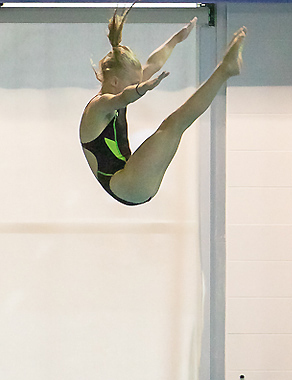 We are very impressed that all season these aspire level divers train for these moments at provincials and can deliver their best performance of the season when it counts! Taylor did just that! She finished her weekend with a SILVER MEDAL on 3m and a BRONZE MEDAL on tower! Congratulations Taylor! Coach Mary could not stop talking about how well you dove!